1. I focus so much on lacrosse during the winter that I don’t have time to pay much attention to hockey. Now that lacrosse is over, I can get back to cheering on my beloved Maple Leafs! 5. After five months of playing hard, it will be nice for the players to be able to relax instead of playing lacrosse all the time. Enjoy a few months of R&R boys, and you can dig your lacrosse sticks out of the closet around November for training camp. 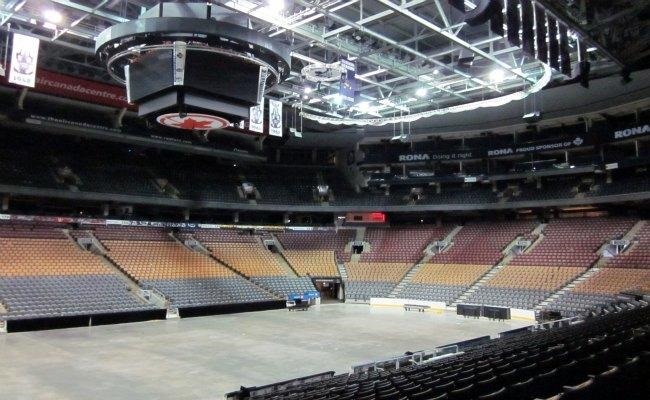 Only 7 months until NLL season begins! ← My team lost the Championship. And I’m OK with that.